The Saudi Attorney General Tuesday announced that most individuals detained in the anti-corruption purge have agreed to hand over part of their assets in exchange for freedom. 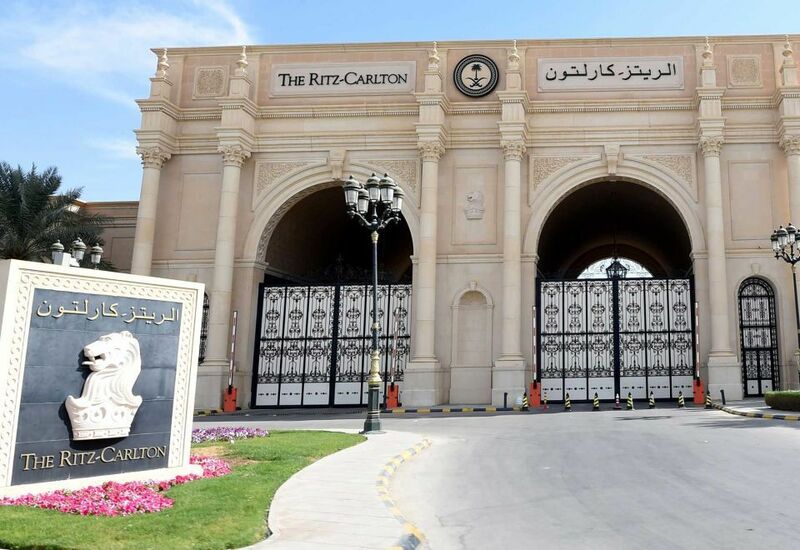 It is now one month since several princes, business tycoons, top officials and former ministers have been locked in Ritz Carlton 5 star hotel on several charges including extortion, bribery and kickbacks stated by authorities. Some 159 individuals out of the 320 rounded up remain in custody. 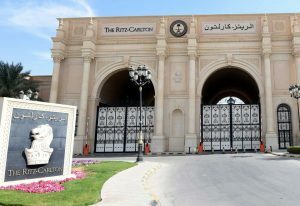 The remaining group according to Attorney General Sheikh Saud al-Mojeb is expected to sign a settlement agreement or hand over allegedly ill-gotten money to the Saudi treasury. “The necessary arrangements are being finalized to conclude such agreements,” he added. Banking accounts of 376 people are still frozen. Initially, over 2,000 people were concerned by the purge overseen by Crown Prince Mohamed bin Salman. Authorities expect to recover up to $100 billion to be injected into the economy crippled by a budget deficit. So far only one top figure has been announced free after signing the settlement agreement with authorities. Last week, Prince Mutaib bin Abdullah bin Abdulaziz was freed after agreeing to pay over $1 billion to authorities. The Prince headed the kingdom’s large National Guard and was sacked one day before being arrested on November 4 along with several other Princes including business tycoon and international investor Prince Al-Waleed bin Talal. Prince Mutaib is viewed as a former contender to the Saudi throne and also as a major obstacle to the Crown Prince’s control over the armed forces. The Attorney General did not comment on the situation of Prince Waleed whom Bill Gate called last month ‘important partner’, in show of support. “Prince Alwaleed has been an important partner in my foundation’s work to ensure that kids around the world receive life-saving vaccinations. We’ve worked together to help stop the spread of polio, measles, and other preventable diseases. His commitment to philanthropy is inspiring,” Gates said in an email statement to Bloomberg late last month.